Q 4 : Can i get some samples9 A: We offer free samples without the freight, the delivery time is w ithin one week . Q 5 : What is the payment terms9 A: T/T,L/C , C ash, W estern U nion, M oney G ram ,P aypal, C redit C ard. Q 6 : What is the delivery time9 A: 15 days after receiving deposit . Color Do as your demand shape Flowers, Fruit, Chocolate, Sea, Forest, . 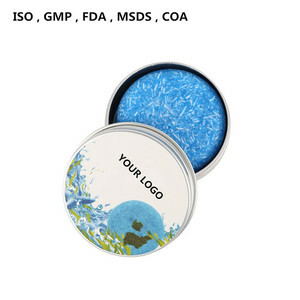 Logo Flat Printing, Rubber Paste Printing, Embroidery Design We can design for you and also can do as your design. New clients need pay express fee , but we pay express fee for our regular clients. 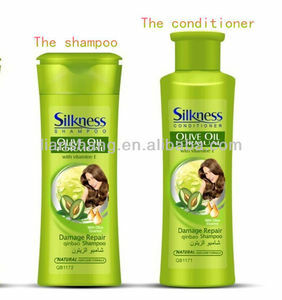 For better results use daily with conditioner. For ingredient change, please arrange sample for us . For better products and service, please contact us Now ! 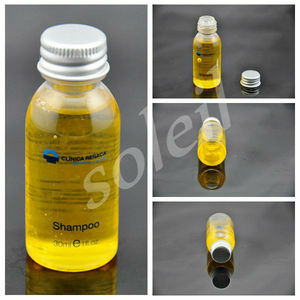 Shantou Bomei Cosmetic Co., Ltd. 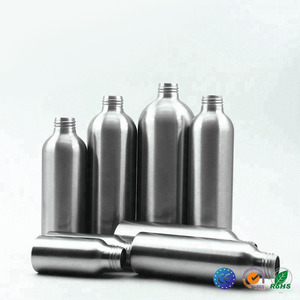 Welcome to our company,We look forward to cooperating with you and wish you all the best. We also have a team of QC to control and inspect every lots of products is in perfect condition before delivery. Because we fully understand that it will be a great trouble if our products have any problems during selling at oversea. It's mean that we will ship the goods to your assign place, then you arrange the shipping. It's mean that we will ship the goods to your assign place, then you arrange the shipping. 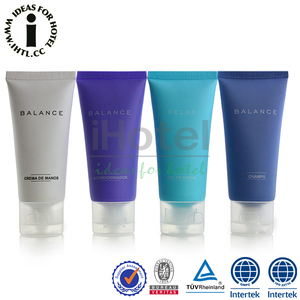 is a professional hair care, skin care, body care and other cosmetic manufactur er in China. 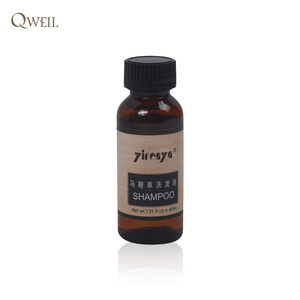 The results are instant and get better over time , also keeps hair cleaner, longer . 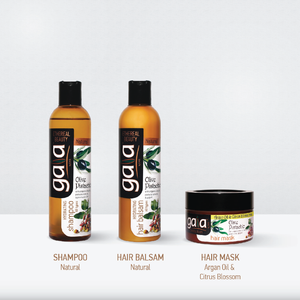 Guarantee the products are safe to arrive the defination in the shortest time . To help you earn money ,p ls send the inquiry and you can get the prompt reply. 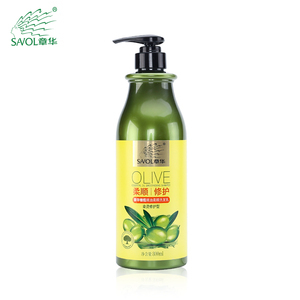 Alibaba.com offers 2,394 olive oil shampoo products. About 23% of these are shampoo, 6% are hotel amenities, and 5% are hair treatment. 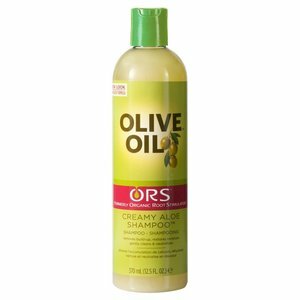 A wide variety of olive oil shampoo options are available to you, such as shampoo, toilet soap, and soap. You can also choose from free samples, paid samples. 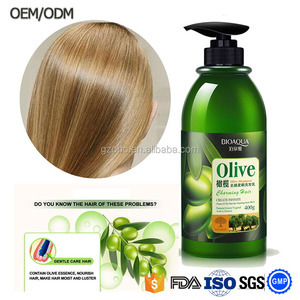 There are 2,355 olive oil shampoo suppliers, mainly located in Asia. 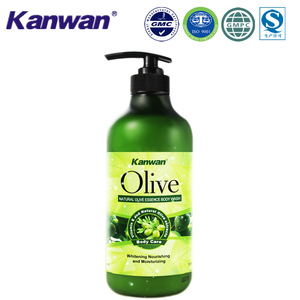 The top supplying countries are China (Mainland), Turkey, and Taiwan, which supply 93%, 2%, and 1% of olive oil shampoo respectively. 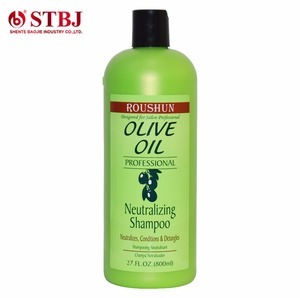 Olive oil shampoo products are most popular in North America, Domestic Market, and Southeast Asia. You can ensure product safety by selecting from certified suppliers, including 801 with Other, 593 with GMP, and 458 with ISO9001 certification.